If there’s one thing I wish all laptops had, it’s touchscreen functionality. It’s just so convenient to have that direct interaction with the UI without having to fuss about with a touchpad or a mouse. 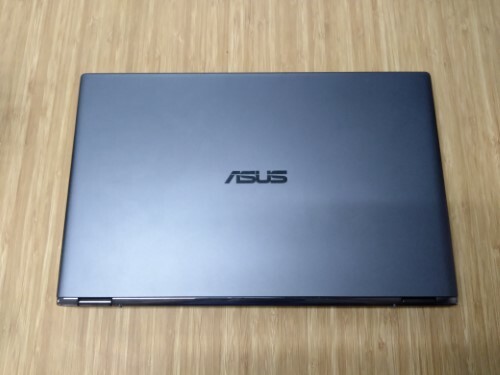 And in that regard, the ZenBook Flip 15 delivers in spades. 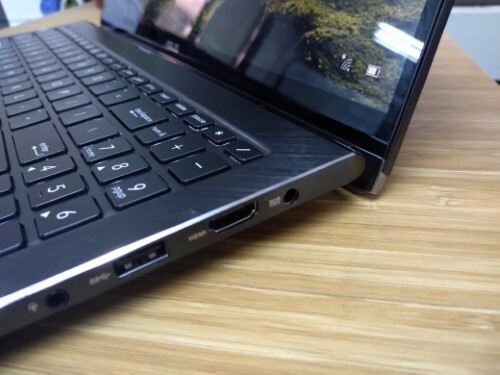 Not only does this 15-inch premium laptop have a touchscreen, it’s got a 360-degree ErgoLift hinge to let you work on it comfortably. 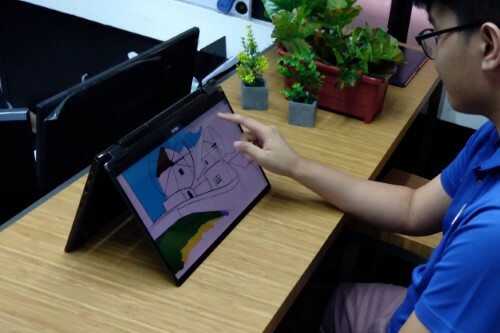 Let me tell you, trying to draw on a touch-enabled laptop with a traditional hinge would just result in that laptop toppling over. Not with this one. 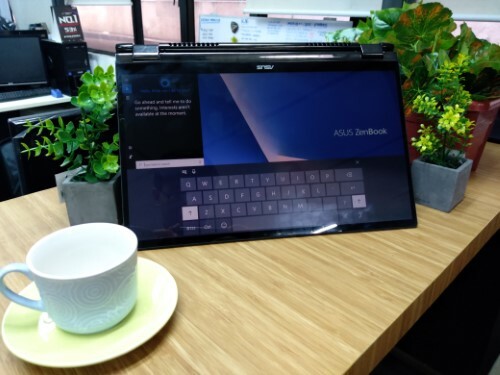 Put the ZenBook Flip 15 in tent mode, and you can press on that screen worry-free on a table. 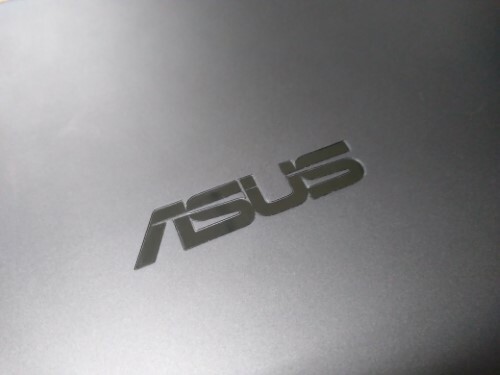 ASUS isn’t just teasing you with that functionality too. 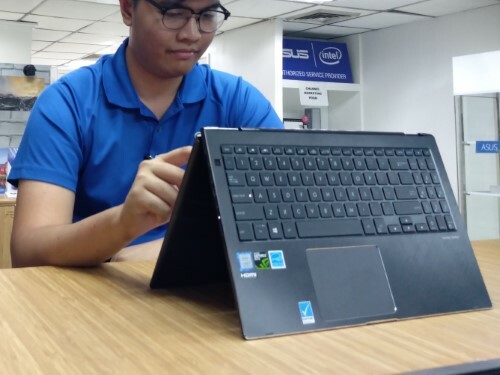 At an SRP of P99,995 they’ve already included a stylus so you won’t have to buy it separately. Graphic artists would also be pleased to know that the screen is 4K UltraHD, PANTONE validated, and has 100% sRGB coverage. 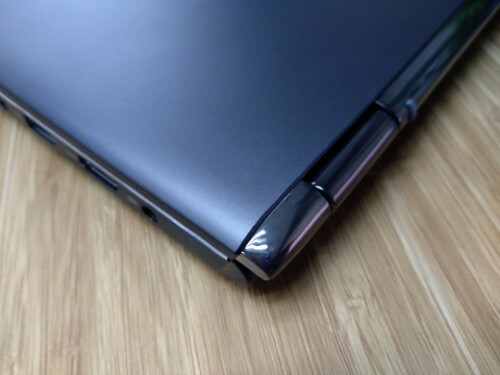 We’ll leave it to your imagination to figure out what else you can do with that 360-degree hinge and wonderful display. 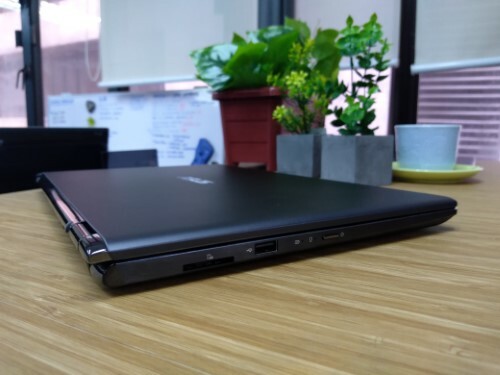 But when you do get bored playing with it and want to start getting some serious work done, the ZenBook Flip 15 has the grunt for that as well. 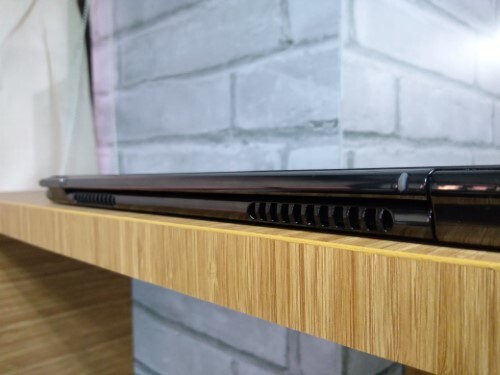 Equipped with an 8th gen Intel Core i7-8565U, 16GB of 2400MHz DDR4 RAM, an Nvidia GTX 1050 Max-Q, and a 512GB SATA3 SSD, it promises to make quick work of whatever content creation process you throw at it. 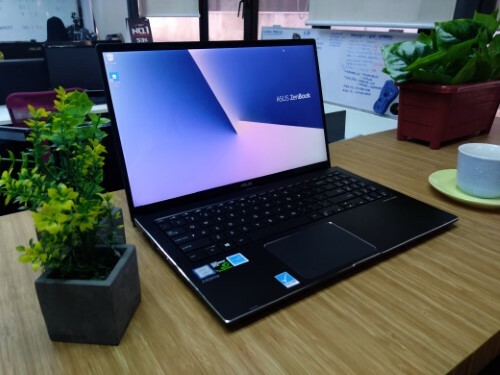 It may not have an H-series Core i7 like it’s ROG cousins, but we’d gladly trade that for a more compact design and adequately cooled U-series Core i7. Oh, and don’t let that hinge fool you into thinking that this is another fragile piece of furniture. 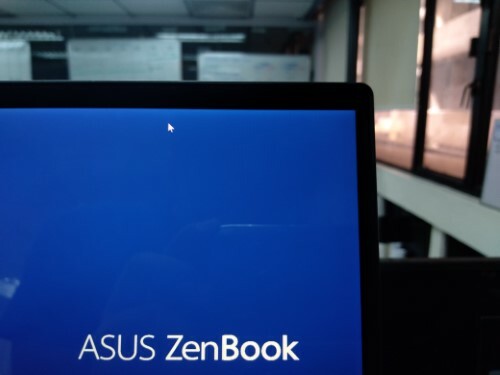 The ZenBook Flip 15 has undergone cadet training too, going through MIL-STD 810G certification where it underwent an operational altitude test at 15,000 ft, a vibration test, a temperature test of up to 48 degrees celsius, a 95% humidity test, and a drop test (although that last one is at a less impressive 100mm). 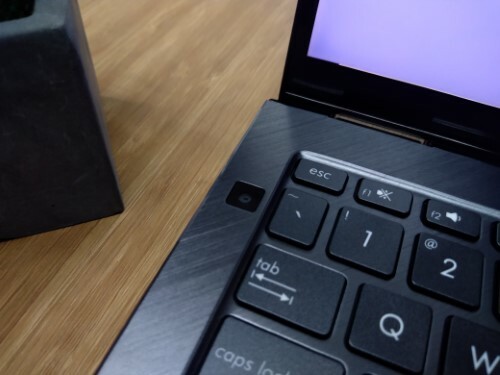 We also have to point out something we rarely see in convertibles: a secondary FullHD camera beside the keyboard. It’s weirdly positioned at first glance. 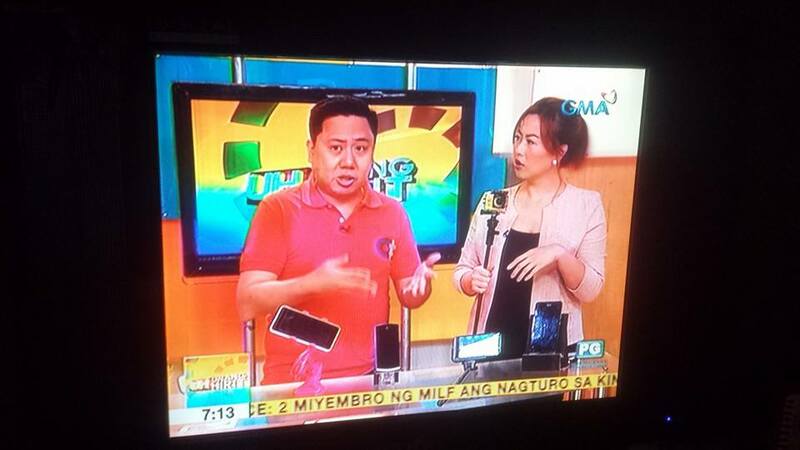 But in tablet mode, it acts as a rear-facing camera. Quite handy if you’re an AR developer or just need to take a quick snapshot of whatever’s in front of you. 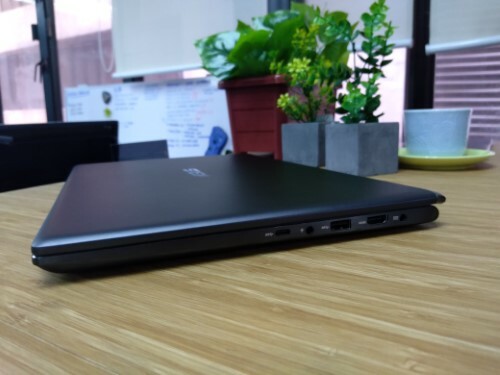 The ZenBook Flip 15 may not be the thinnest nor the prettiest ZenBook in the line-up. 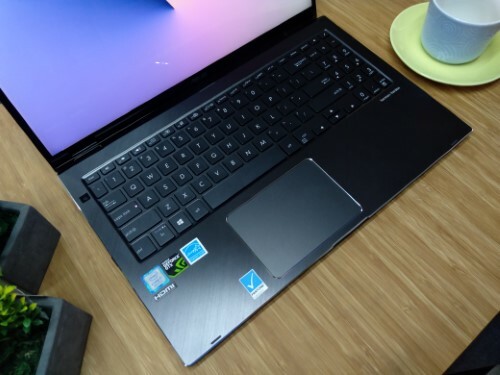 But in terms of functionality, we think it’s even on par with the top-of-the-line ZenBook Pro 15. If you’re a graphic artist looking for something as flexible to suite your creative needs, definitely give this one a try!